ATX Portfolio Advisors offers free and discounted services to employees of Durbin Bennett Tax Advisors. 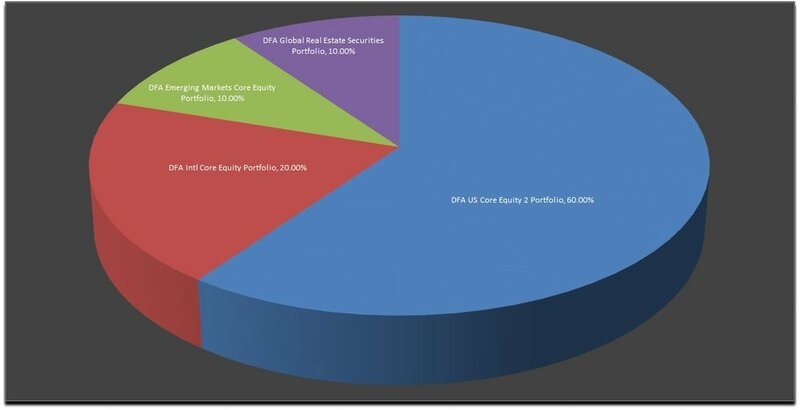 ATX Portfolio Advisors has developed a series of risk based asset allocation model portfolios for your SEP IRA. To receive a model portfolio recommendation, please begin a free risk assessment below. We offer a fixed price ($250) annual retirement review to all Durbin Bennett Tax Advisors employees. The review starts with a risk assessment and analysis of your current asset allocation and diversification. We also analyze your current savings rate and resources to model the likelihood of reaching your goals, and then make recommendations for optimizing your plan. Finally, we monitor your accounts, send weekly performance updates, and alert you when your portfolio needs rebalancing. For comprehensive financial planning and wealth management, Durbin Bennett Tax Advisors employees are eligible for discounted pricing for our premier service, Accountable Wealth Management.